We are an older team this year and we are very confident in the skill that our team possesses. We have 3 seniors and one junior. Most of us have our individual skills that set us apart from the group that allow us to put ourselves ahead of thr group. We look forward to the season and are anxious to see how we will perform. Hello! My name is Austin. 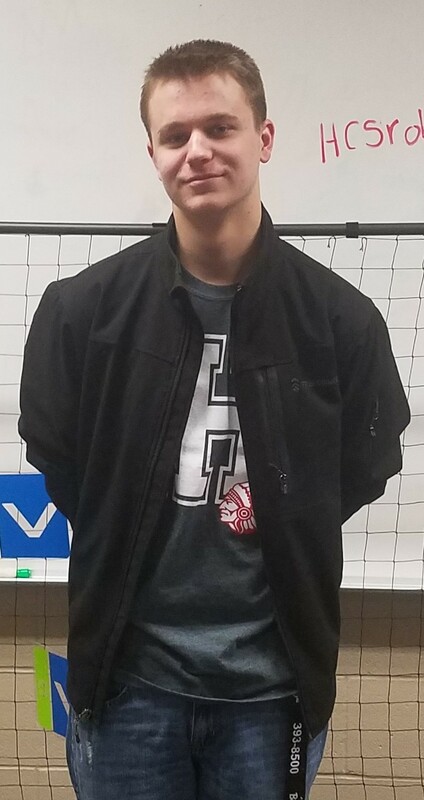 I am 17 and I have been in Robotics for 2 years. I am a builder for 45133D and I spend a lot of time rebuilding cars, racing RC cars and racing ATVs. I also spend a lot of time helping out at GE. Hello! My name is Gabe. I am a builder and the team lead for 45133D. 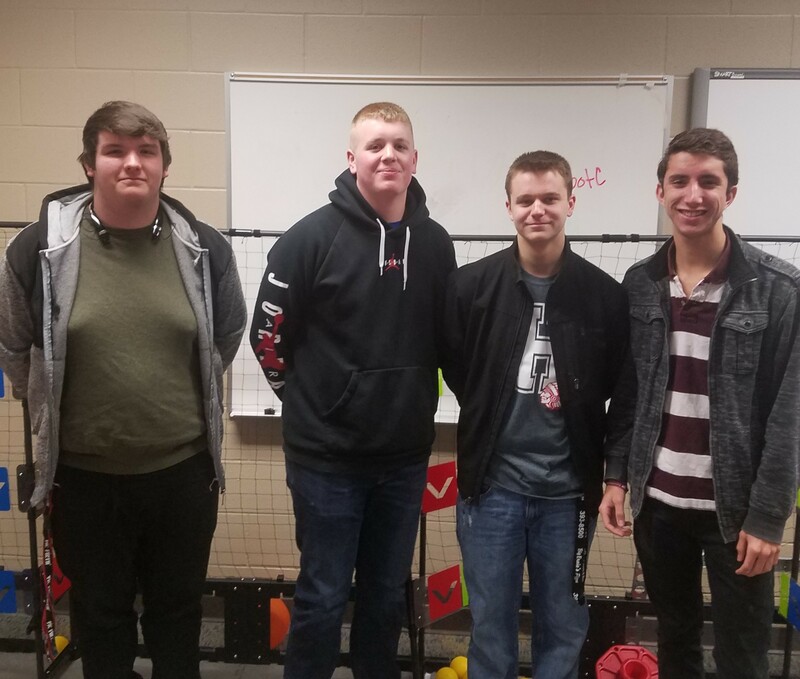 This is my second year in Robotics. Last year my team did well, but we barely missed qualifying for state. I am very confident in my team this year and I believe that we will do very well. Hello! My name is Andrew. 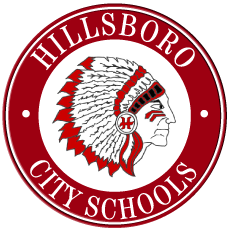 I am a senior at Hillsboro High School and the builder of this website. I spend most of my time programming, though web development is not really my forte. I am 100% obsessed with code and I am planning to go to college for Computer Science. 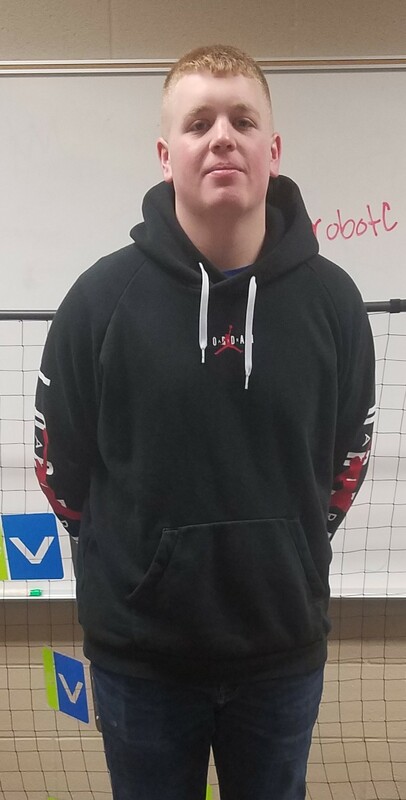 This is my first year in Robotics and I am team 45133D's programmer. Hello! My name is Ryan. 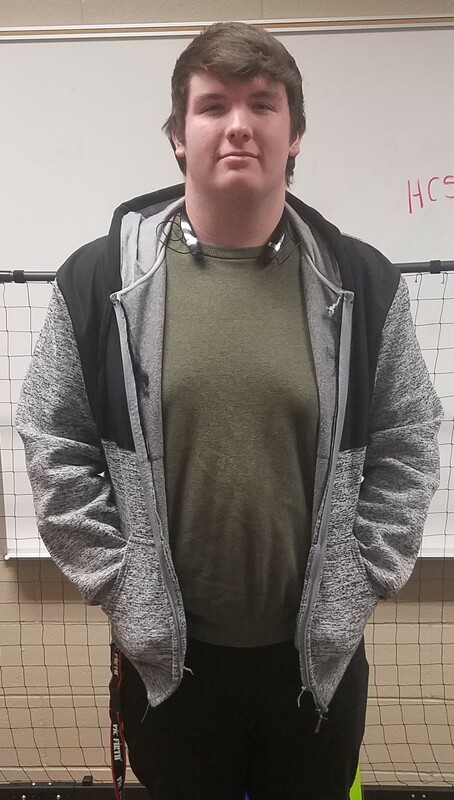 This is my first year in Robotics and I am the notebooker for 45133D. I am 17 and a senior at Hillsboro High School. Some of my hobbies include gaming and listening to music.